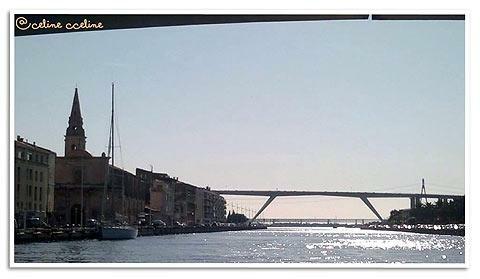 Martigues is on the Mediterranean coast south of Salon-de-Provence and west of Marseille. It is a substantial town between the Mediterranean to the south and the Etang de Berre (the largest inland seawater lake in Europe) to the north. Situated to the west of the more well known Cote d'Azur destinations (most popular resorts are to the east of Marseille and along the coast towards Italy), Martigues has a fair amount of industrial development on the outskirts including an extensive petrol refinery but the old city centre and port area retains a lot of charm. 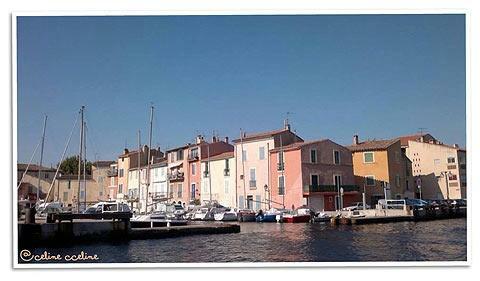 The old town is essentially split into three parts by the canals that join the Etang de Berre with the ocean. 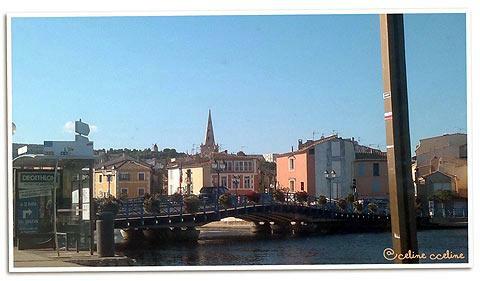 Because of the canals, Martigues is also promoted as being 'Provencal Venice'. 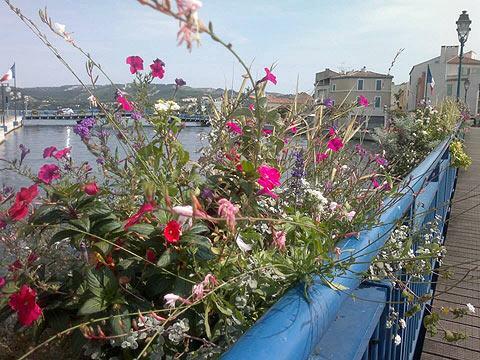 The region of Martigues called l'Ile is the most picturesque (the island being formed by the canals to either side), while the sector called Jonquieres (south of l'Ile) is also worth exploring for the numerous shops and boutiques. It is the bustling harbour area around Quai Brescon and along the canal Saint-Sebastien that is most interesting for visitors, surrounded as it is with attractive pastel painted fishermen houses from the 17th century. Although your visit will focus on simply strolling the streets and along the canal and passing some time in the boutiques and cafes, there are also some particular points of interest to see. In the centre of l'Ile you can see the 17th century Eglise de la Madeleine, best known for its decorative baroque facade, while just outside the centre the Chapel Notre-Dame-des-Marins is a picturesque 17th century chapel in a raised position with impressive views across the Etang de Berre. Just across the canal from l'Ile in Jonquieres you can see the Church Saint-Genies, but the small baroque style chapel next to the church and called the Chapelle de l'Annonciade (17th century) is more interesting with a beautifully decorated interior including painted walls and ceilings and a gold altar. 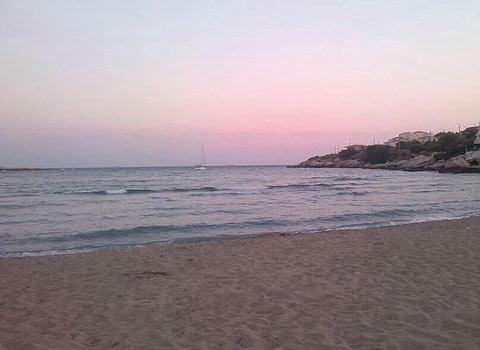 Sooner or later you will want to visit a beach while you are at Martigues. These are situated on the coast a short distance south of the town. 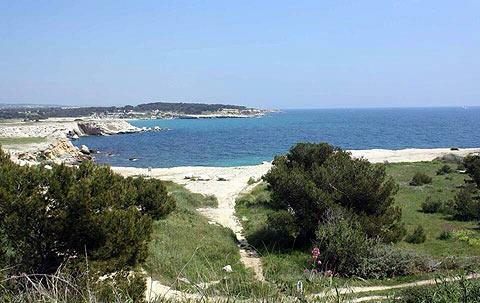 The Plage de la Saulce and the Plage du Verdon are the main beaches and there are several others in close proximity, including a naturist beach. Most of the beaches here are sandy although a couple of the smaller beaches are a mix of sand and pebbles. To the north of Martigues town centre there is a very large park to explore, called the Parc de Figuerolles. 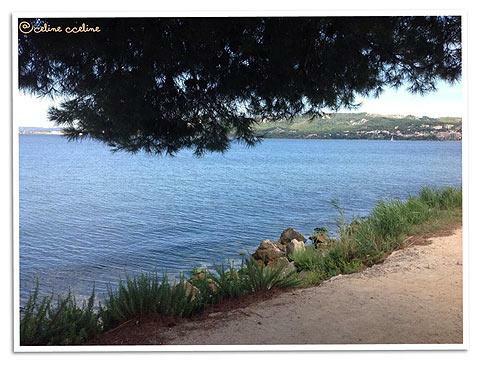 This is a very pleasant place to follow the nature trails (or a mountain bike trail if you prefer) as well as to see the Etang de Berre. There is also a children's play area, an area with farm animals and a picnic area so if you are travelling with children come prepared to be here quite a while! 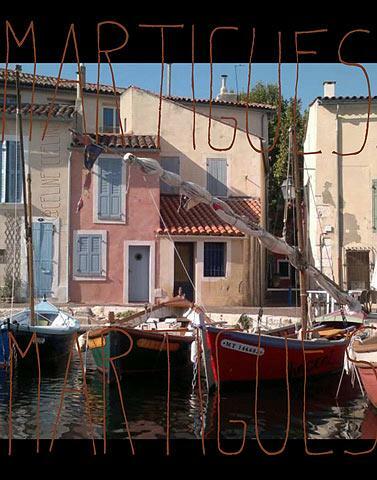 There are also several important roman ruins and archaeological excavations in the vicinity - ask at the Martigues Tourist Office for the leaflet that suggests a walk in and around the town that passes all the most important of these. It is certainly the coast that is the most popular attraction and you can have a lovely time exploring along the coast near Martigues, with calanques (white cliffs in the sea), small beaches and port villages to discover. 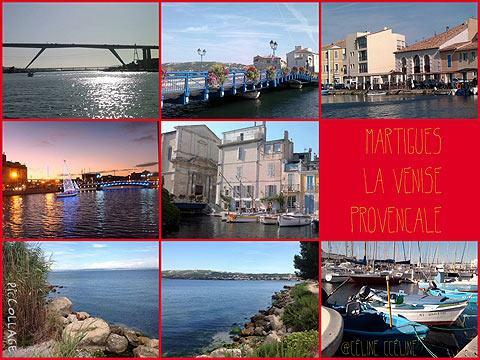 Sooner or later as you travel towards Marseille you will reach Carry-le-Rouet, harbour town to the south-east of here.